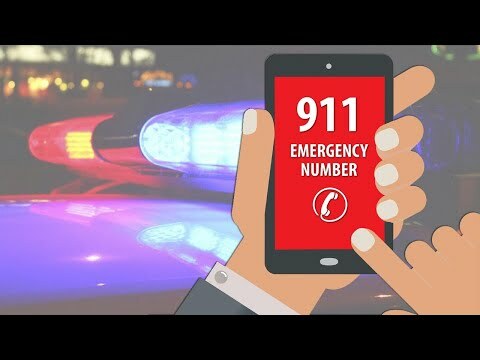 From a mom who needs help tying her son’s tie to a little boy who won’t let the Grinch steal Christmas to a kid asking for homework help, these people are all calling 911 for their own unique emergencies. When Diana Wick couldn’t figure out how to tie a tie, she called the fashion police, and a 911 dispatcher came to the rescue. A little boy had a bad day at school and was struggling with his homework, so a dispatcher turned into a math tutor and helped him solve a tricky problem.